I saw an article today about the hottest hairstyles for fall and the first one was “the messy ponytail.” I’ve got that one down, I just had no clue it was a style. They say we wear 20% of our wardrobe 80% of the time, and I tend to do the same with my hair: pulled back with a side part, held with a clear elastic band. Occasionally, I live it up with a France Luxe tortoise clip. Sadly, my wavy hair is just easier pulled back and straightened. When I heard about the new line from celeb stylist and Beverly Hills salon owner Nick Chavez I couldn’t wait to try his Leave-In Thickening Crème Conditioner, part of the Plump ‘N Thick Collection, made to “super hydrate and expand the cuticle.” My hair was equally thrilled. The lightweight crème can be applied wet or dry and isn’t sticky like some leave-in products. I gently scrunched it into my damp hair, let it air dry and for the first time in ages found myself with texture, body and no frizz in sight. To keep my longish bangs in check, I spritzed a bit of the Volumizing Extra Hold Hairspray. 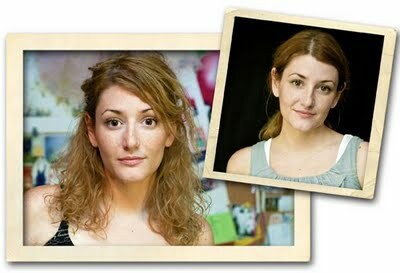 It helped keep them swept to the side without any of that crunchy, curly hair circa 1985 look. Chavez’s line also includes a very cool styling spray called , designed to add “lift, dimension, volume and style.” Where I am always in the market for frizz control, my mother is always trying new pomades and potions for her gamine cut. She was intrigued. Flocker is foamy and light but just as powerful as heavier gels and crèmes. 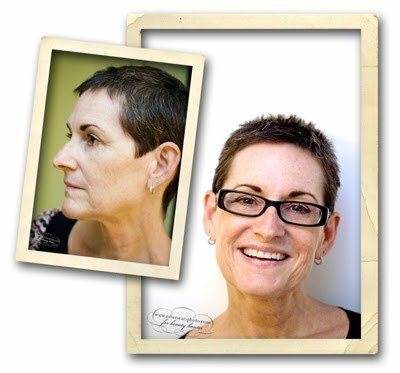 It gave her hair the volume and the piecey texture she loves. Applied wet or dry, its great for all lengths. 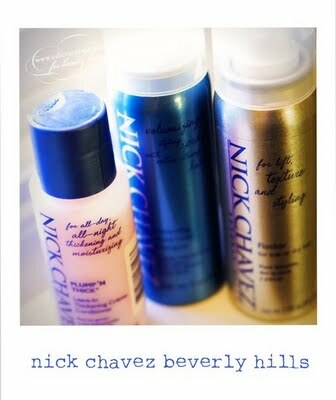 The full line of products are available at ULTA, QVC, and Beauty.com as well as the Nick Chavez Beverly Hills website. xo alex.